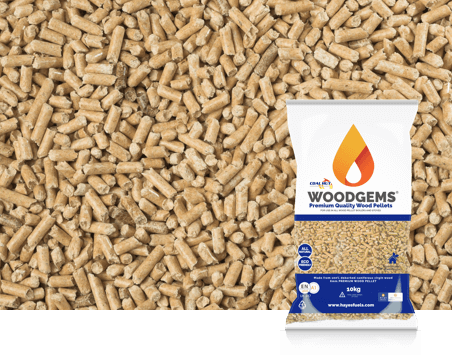 Hayes Fuels offer bagged premium ENA1 wood pellets suitable for use in pellet stoves and small boilers. 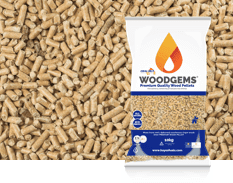 Our bagged wood pellets are made from 100% Debarked Coniferous Virgin Wood and produce low ash content and high calorific value. Our bagged premium wood pellets are EN plus certified and BSL authorised and come in small 10KG bags that are easy to lift and handle. Our bags can be delivered on full pallets to across the UK or Ireland with each pallet containing 96 bags that can be easily stored in garages or sheds. Pallets are purchased with a protective wrapping to prevent weather damage to the bags during transportation.